5 bedroom, 2 bathroom villa in scenic Sunshine Bay. 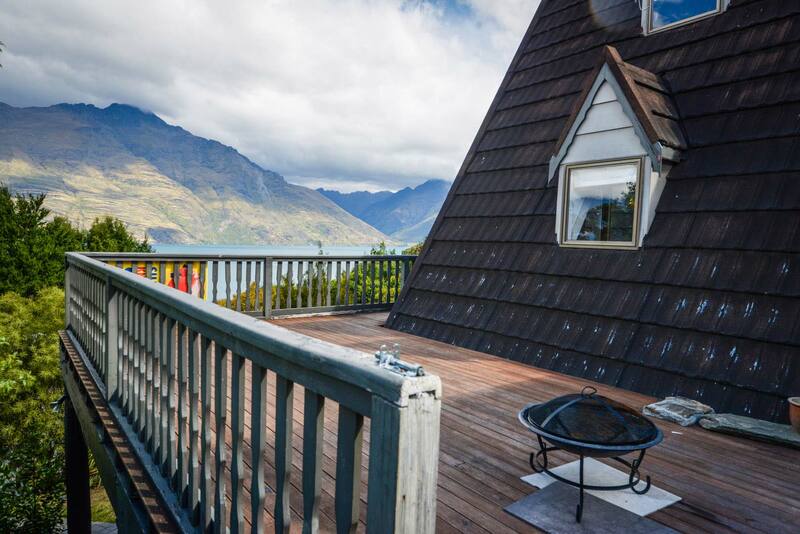 This villa has all the bells and whistles. 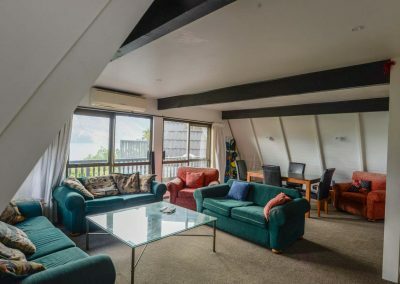 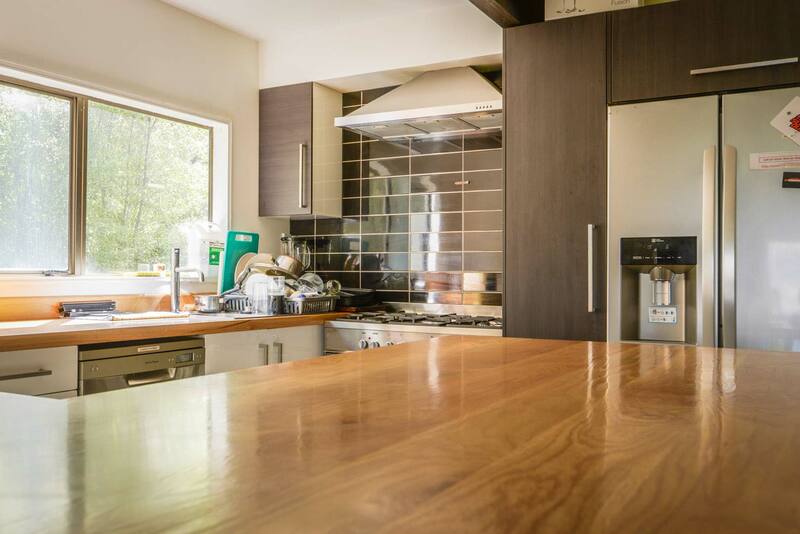 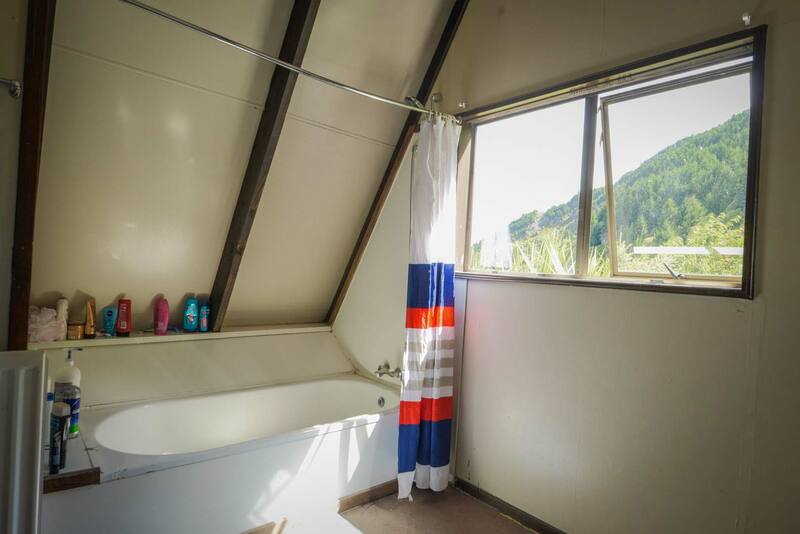 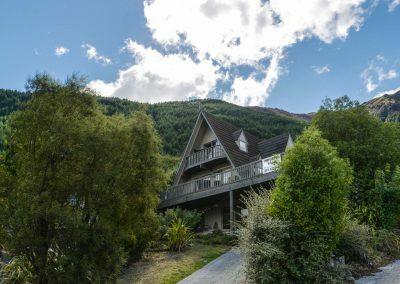 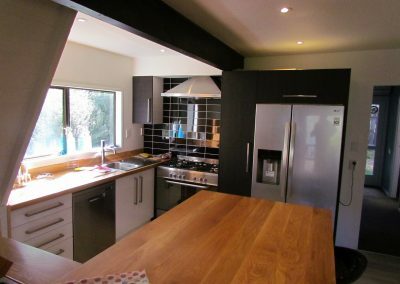 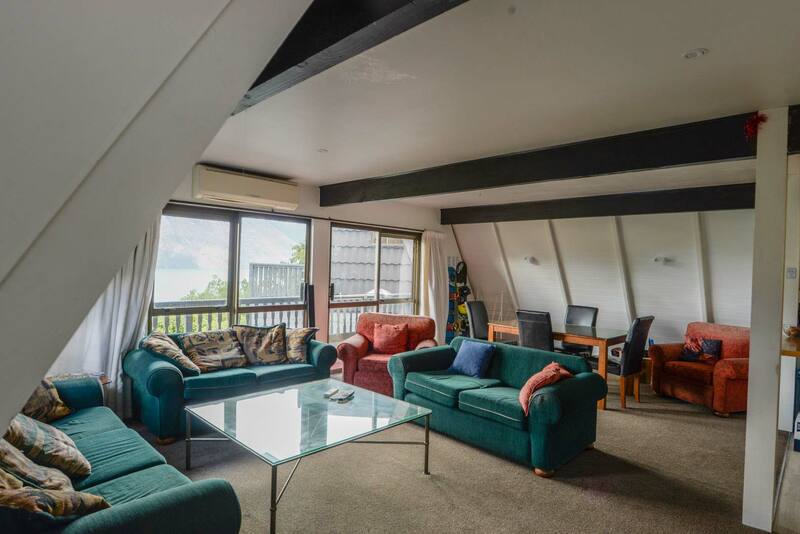 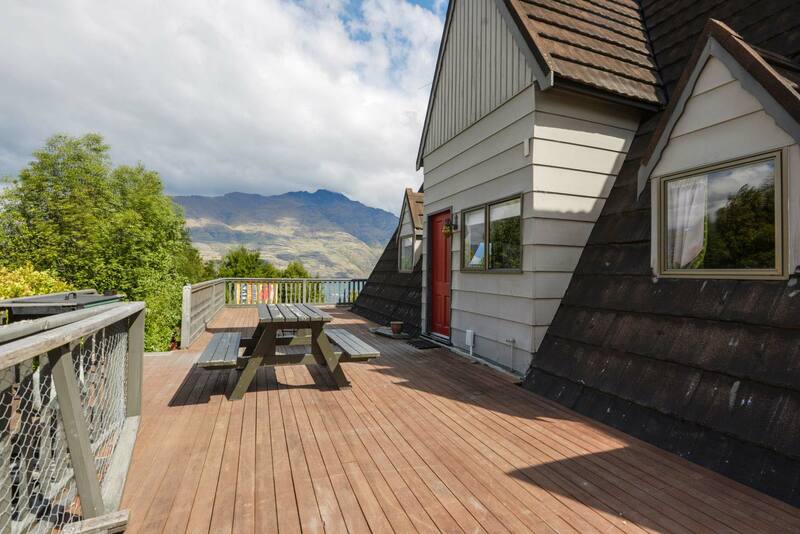 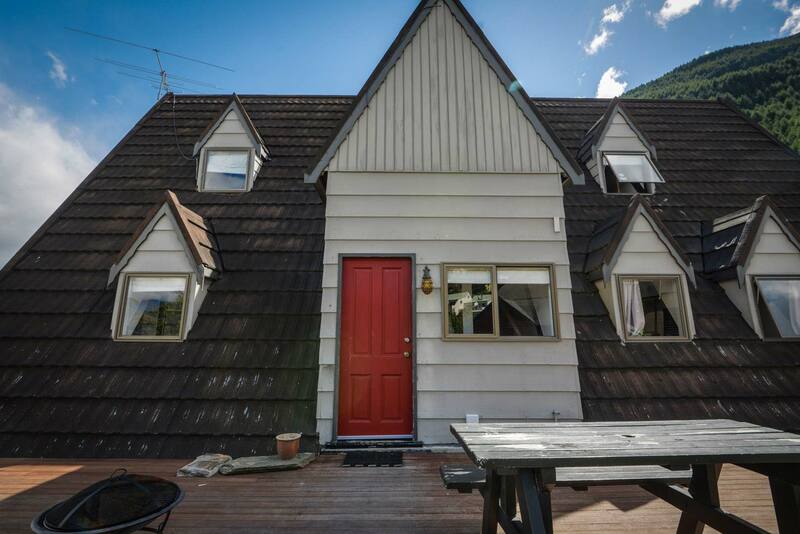 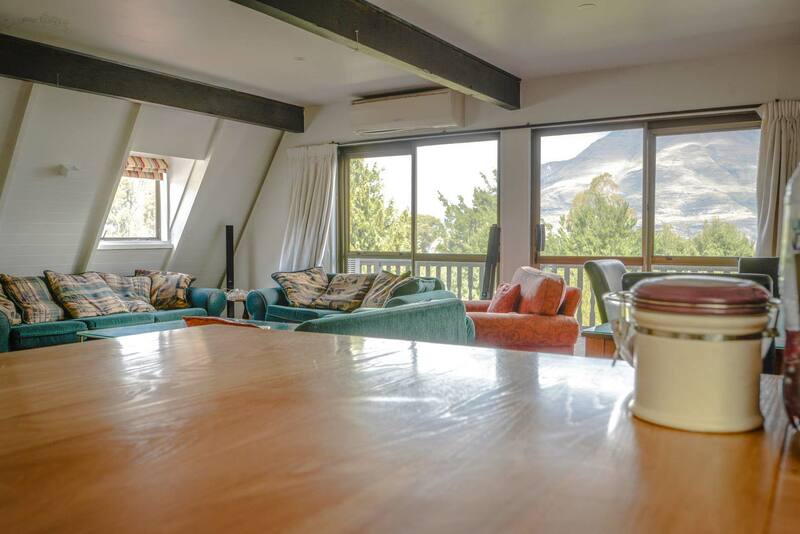 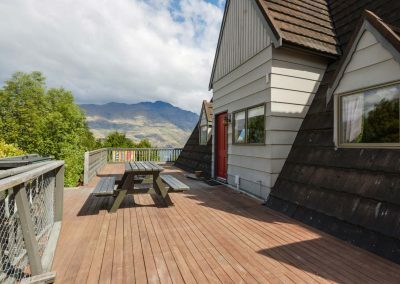 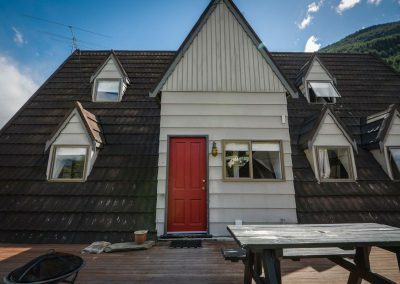 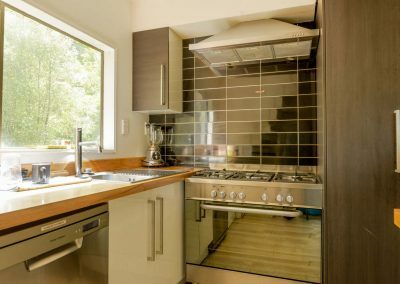 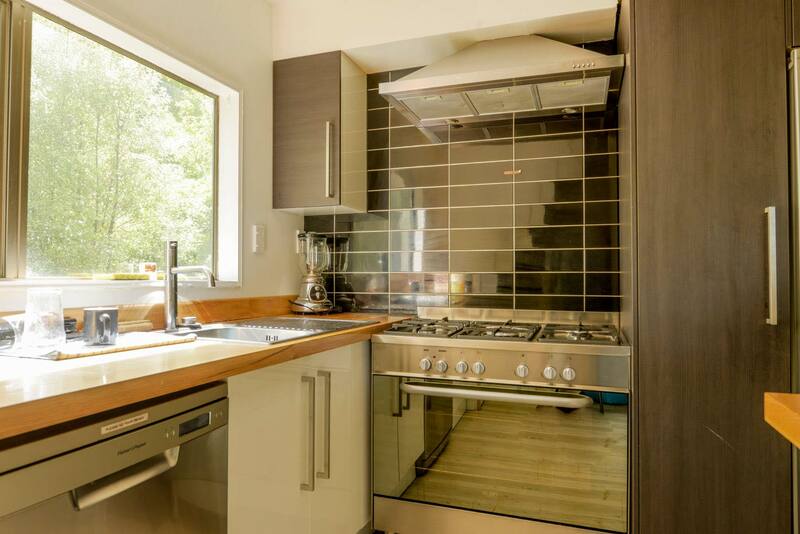 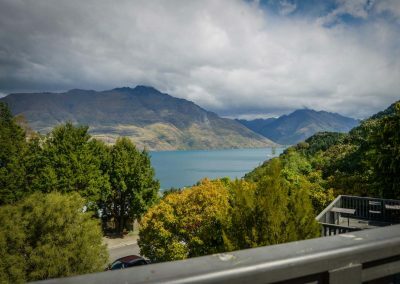 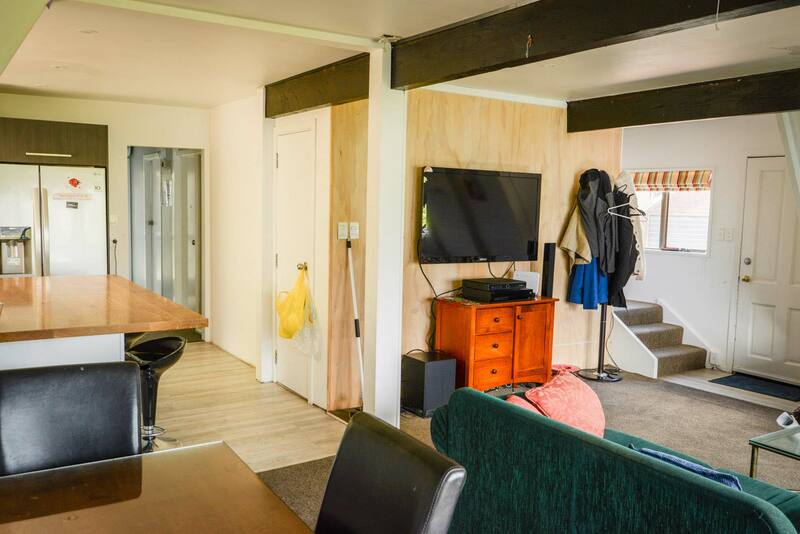 A nice place to live with an amazing balcony with Wakatipu Lake view. 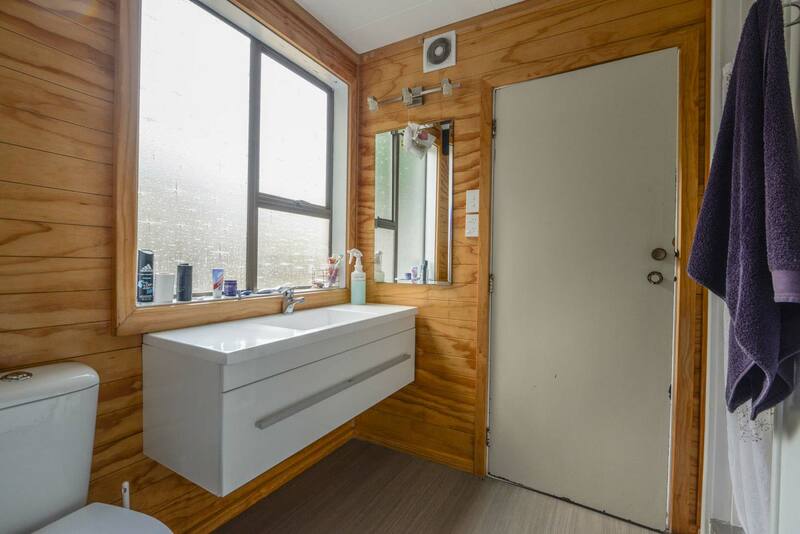 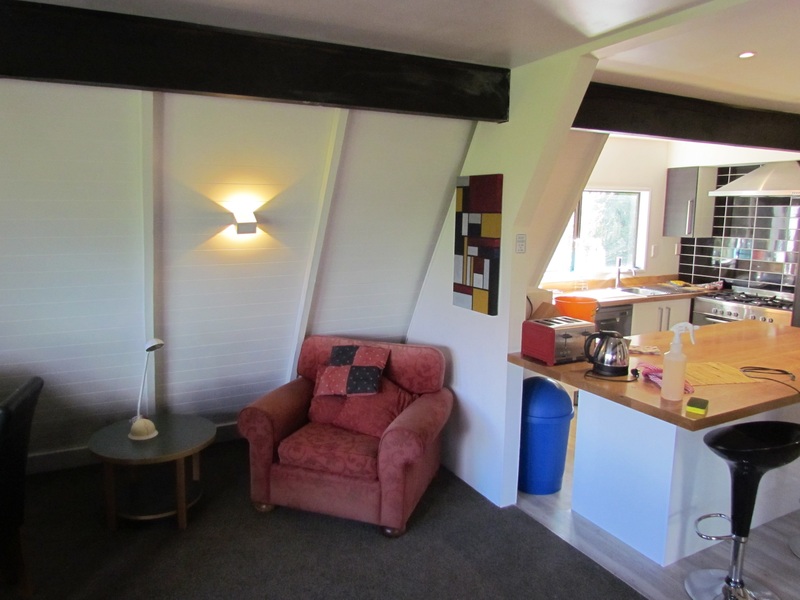 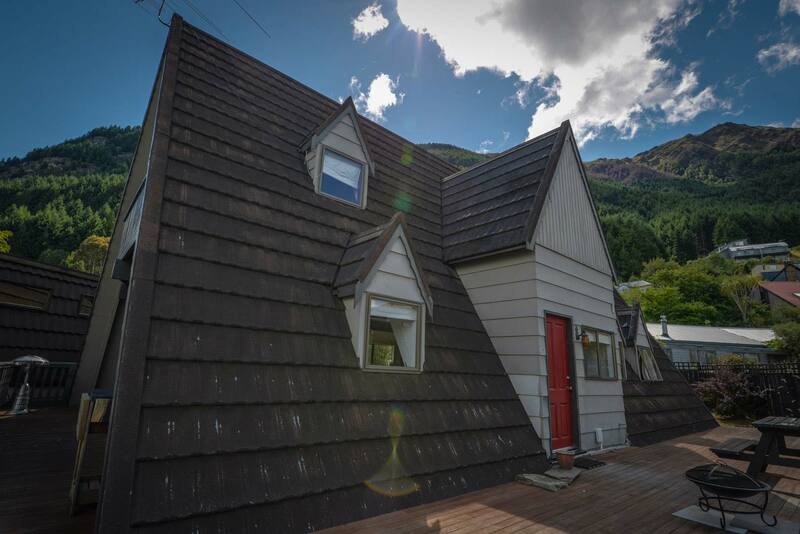 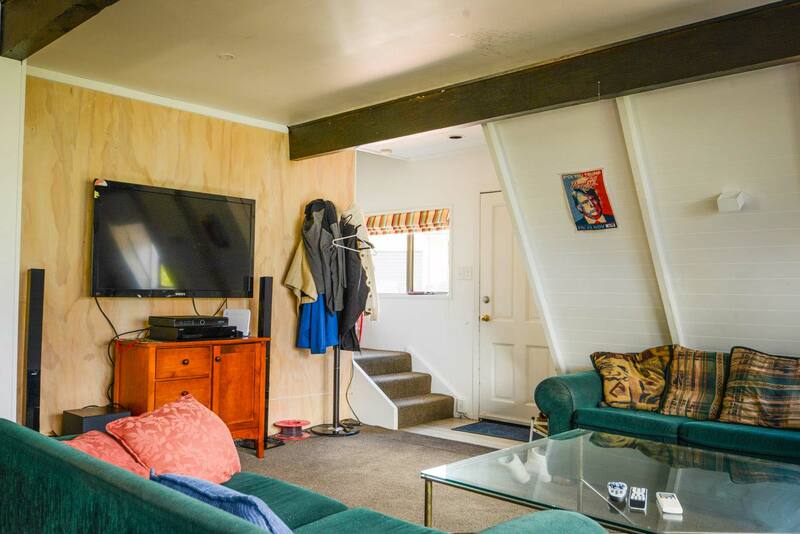 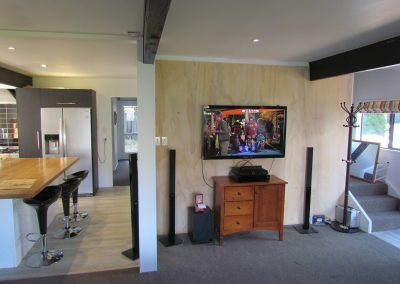 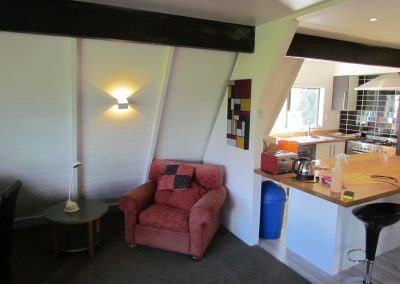 Unlimited wifi and SkyTv included in the rent. 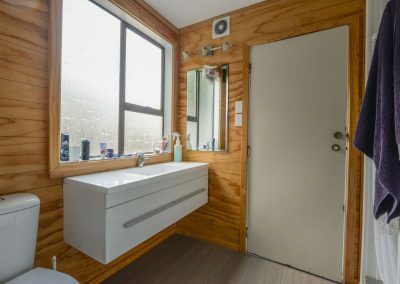 Cleaner every 2 weeks . Minimum of stay 4 months. The management was great and we felt that Henrik made his maximum to help us..